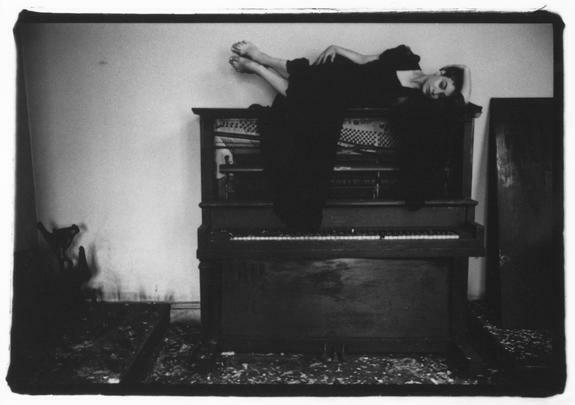 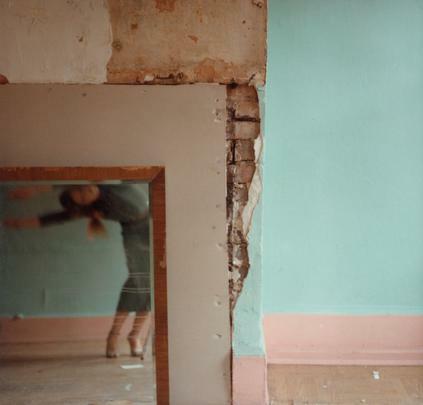 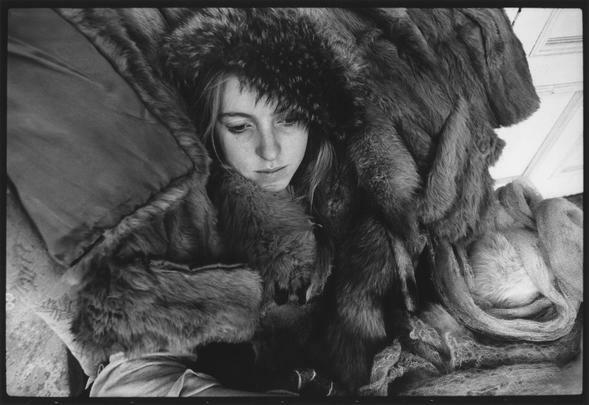 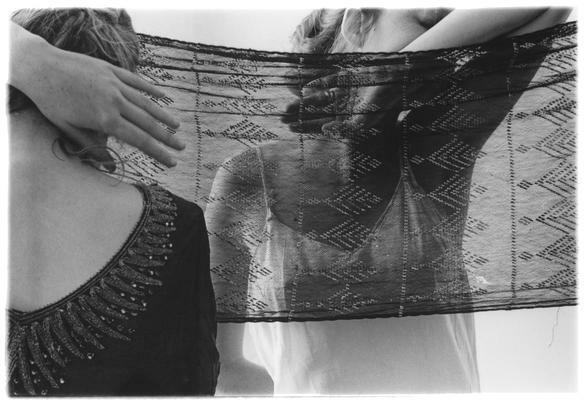 Marian Goodman Gallery is pleased to announce a solo exhibition of the vintage work of Francesca Woodman. 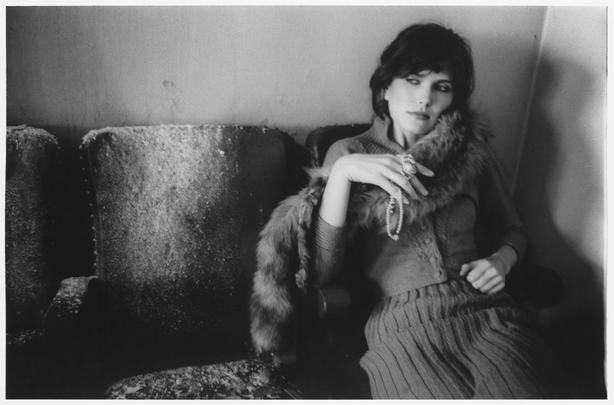 I’m trying my hand at fashion photography will be the fourth solo exhibition in the New York space dedicated to Woodman’s vintage photographs, following our inaugural exhibition in 2004 and sequels in 2008 and 2012. 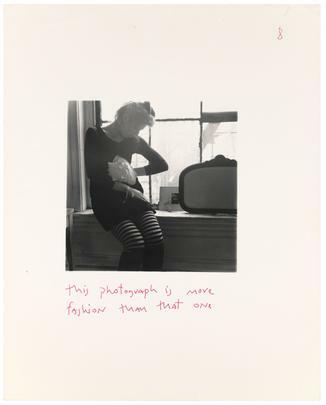 The show will focus on a selection of approximately thirty works following the successful survey exhibitions held at the Museum of Modern Art San Francisco, and Guggenheim Museum, New York, and will be on view in our third floor Project Space from February 12th through March 13th, 2015. 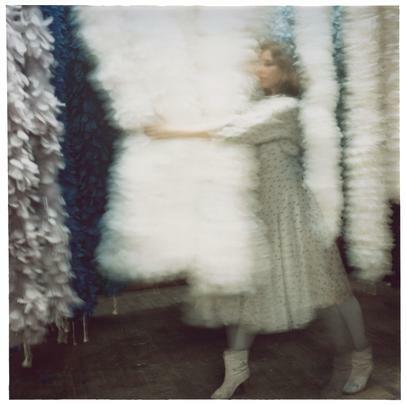 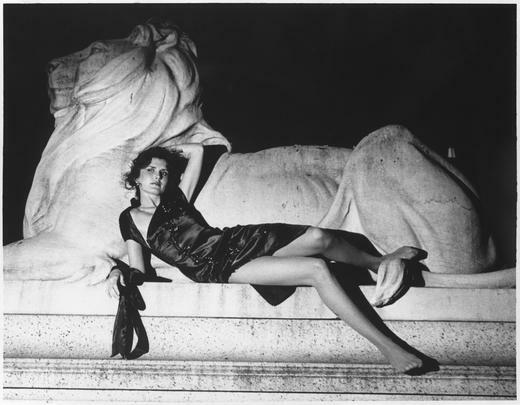 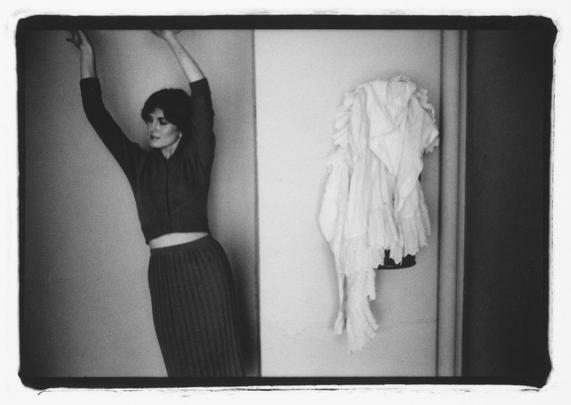 This group of pictures is dedicated to Woodman’s fashion photographs which she pursued and developed in the later years of her life, between 1978 and 1980 primarily while living and working in New York City. 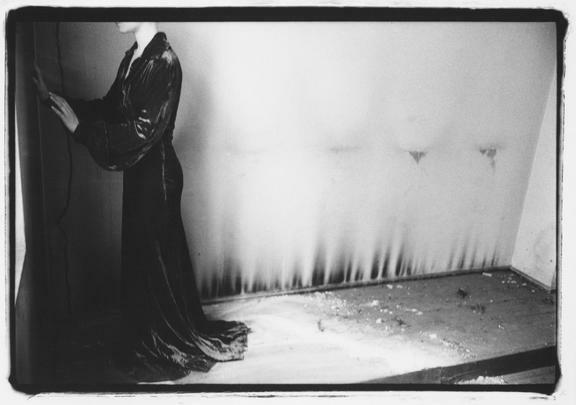 Most are shown here for the first time. 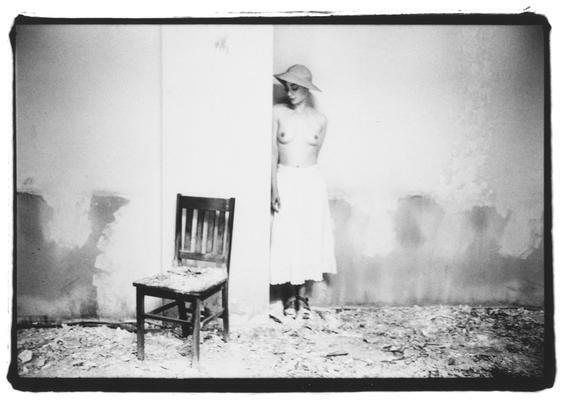 The works form a finite chapter within Woodman’s oeuvre when she was continuing to explore the female subject both through self- representation and the positioning of models within the image, but with an eye toward the commercial realm. 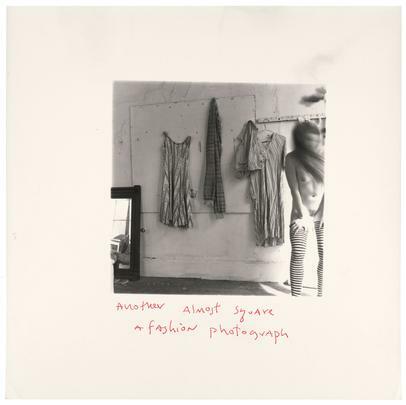 A new catalogue published on the occasion of the exhibition, with an essay by curator and writer Alison Gingeras titled Francesca Woodman: Another Almost Square, A Fashion Photograph, examines the images, their circumstances and influences. 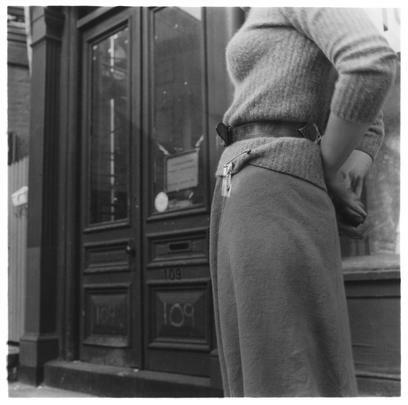 The text, devoted to this group of photographs largely unknown to the public, considers the fashion pictures within historical and biographical contexts, and offers a new perspective on Woodman’s widely respected body of work. 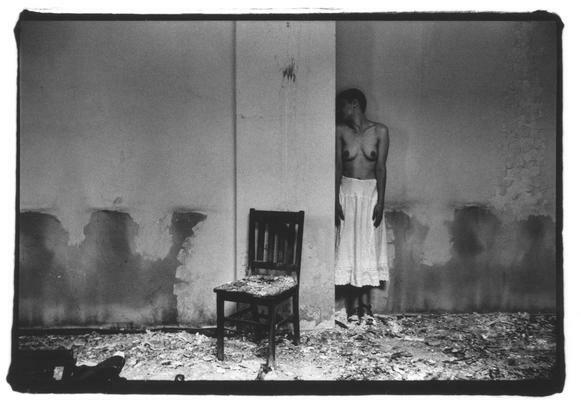 Woodman will be the subject of a forthcoming solo exhibition at Moderna Museet, Stockholm in September, which will then travel to other European museums. 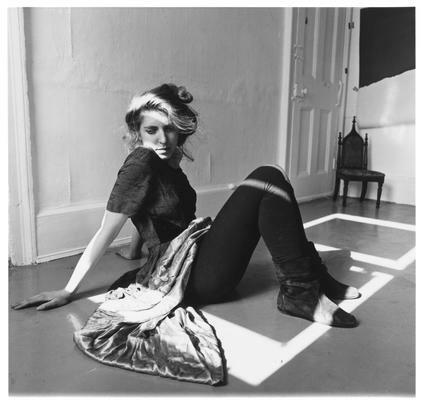 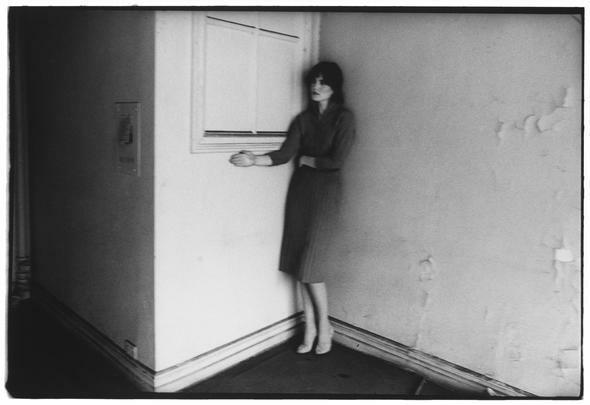 Important recent solo exhibitions include Francesca Woodman: Works from the Sammlung Verbund at the Sammlung Verbund in Vienna, Austria (2014); the aforementioned retrospective which traveled from the San Francisco Museum of Modern Art, California (2011) to the Guggenheim Museum, New York (2012), for which a monograph Francesca Woodman was published (2011: San Francisco MoMA). 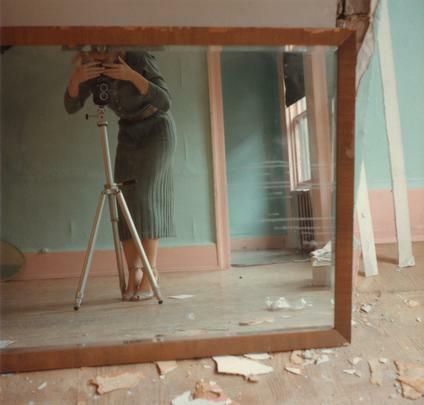 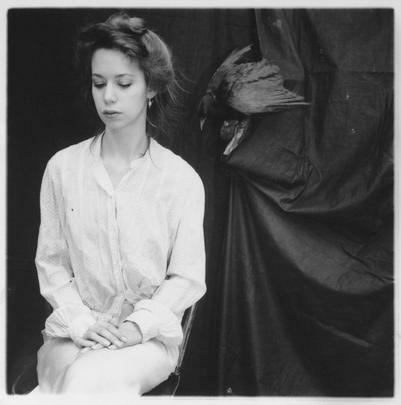 Other solo shows include; Artist Rooms: Francesca Woodman, Tate Modern (2007) and Scottish National Gallery of Modern Art (2009); Francesca Woodman, Espacio A.V., Murcia, Spain, which traveled to SMS Contemporanea, Siena, Italy (2009) and Palazzo della Ragione, Milan, Italy (2010); dating back to the Fondation Cartier pour l'art contemporain, Paris, France (1998) and a subsequent European tour; and Francesca Woodman: Photographic Work, Hunter College Art Gallery, New York (1986) and Wellesley College Museum, Wellesley (1986). 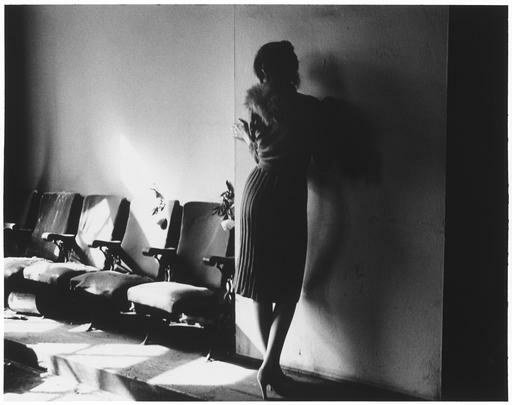 Recent group exhibitions from 2014 include Woman: The Feminist Avant-Garde of the 1970s, Works from the Sammlung Verbund, Vienna, BOZAR Center for Fine Arts, Brussels; Feito por Brasileiros, Cidade Matarazzo, Sao Paulo, Brazil and Self-Timer Stories, Museum der Moderne, Salzburg, Austria. 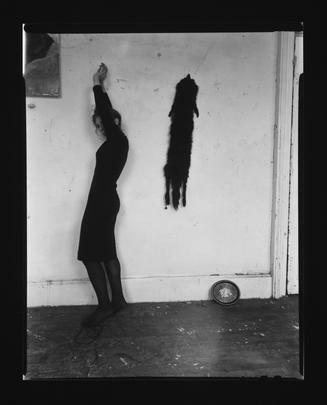 Other group shows include Paul Klee: Angels, Hamburger Kunsthalle, Hamburg, Germany (2013); Between Memory and Archive, Berardo Museum- Collection of Modern and Contemporary Art, Lisbon, Portugal (2013); In Wonderland: The Surrealist Adventures of Women Artists in Mexico and the United States, Los Angeles County Museum of Art, Los Angeles, California (2012) and Off the Wall, Fora da Parede, Serralves Museum, Porto, Portugal (2011). 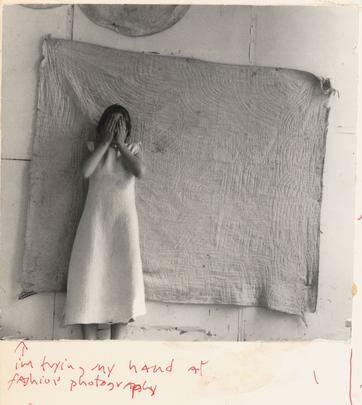 Please join us for the opening of the exhibition on Thursday, February 12th, from 6-8 pm.